Scotland’s gamekeepers and stalkers have urged the public to ensure the ‘Monarch of the Glen’ stays in Scotland, with the iconic red deer still highly relevant to many highland communities. National Galleries of Scotland (NGS) has until Friday to meet the £4m price tag, enabling Sir Edward Landseer’s celebrated 1851 depiction of a Stag to remain in public view. When NGS launched its ‘Help Save The Stag’ campaign last month, £750 000 was still required to honour the agreement made between the gallery and drinks giant Diageo, its present owner. That deal would see Landseer’s most famous painting acquired for less than half its £10m market value and avoid it being sold on the open market and potentially leaving Scotland. With days to go the deadline, the Scottish Gamekeepers Association hopes public generosity will tip the funding bid over the finishing line, keeping the work in Edinburgh. Despite it being painted in the 19th Century, stalkers within the organisation believe the red deer is still highly relevant today, as a symbol of wild Scotland and an economic lifeline for some remote communities. 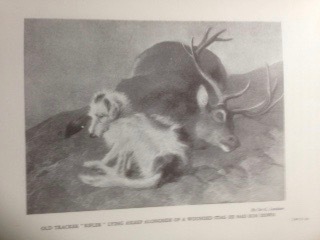 “I genuinely hope people can help meet the target and the Monarch stays,” said Lea MacNally, a stalker in Glenquoich near Lochaber, where Landseer sketched another of his famous works of a tracker dog called ‘Rifler’ laying atop a fallen deer (image below). “The ‘Monarch’ provokes differing views but what is undeniable is that the sight of a Stag in its wild home still stirs something within people today. I regularly see wildlife photographers, with expensive gear, clambering to capture what Landseer was capturing back then, with oil paints. “In remote communities like this one, deer bring sportsmen and women, and wildlife tourists, to the glen, which keeps the businesses afloat at difficult times of the year, and people in employment. There are always busloads of tourists stopping at a place known locally as ‘Landseer’s Rocks’. Venison is also a premium organic food product, internationally. 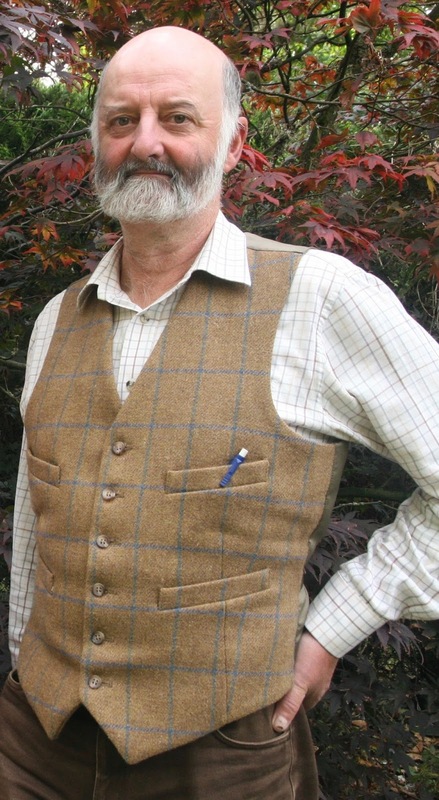 The Scottish Gamekeepers Association’s views have struck a chord with northern businesses benefiting from the allure of an animal regularly voted the Scottish public’s favourite. Camey Simpson runs Simpson Game from the Badenoch village of Newtonmore and his highly trained team process red deer venison sourced from estates across the north. “It would be fitting if the painting stayed in Scotland. Some people might associate the subject matter with gentry but, for us, it is about employment and investment in a lot of trained local people who would otherwise leave the village to find work elsewhere and probably not return. The Heritage Lottery Fund has supported the campaign to purchase the painting with a £2.75m donation, topped up by Art Fund cash of £350 000 plus donations. It has been in private and corporate collections since Landseer completed it in 1851. Source: Scottish Natural Heritage (see About Red Deer, above). Another of Landseer's celebrated paintings was sketched at Glenquoich.